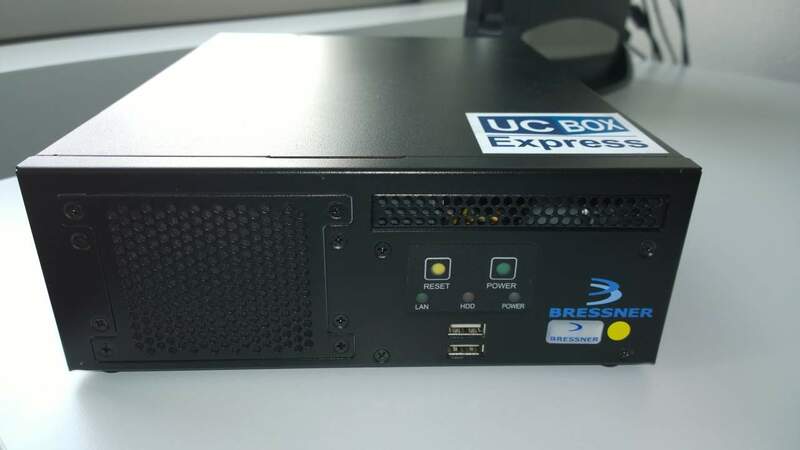 today i got my first hands on the UCBOX coming from the german Vendor Bressner. 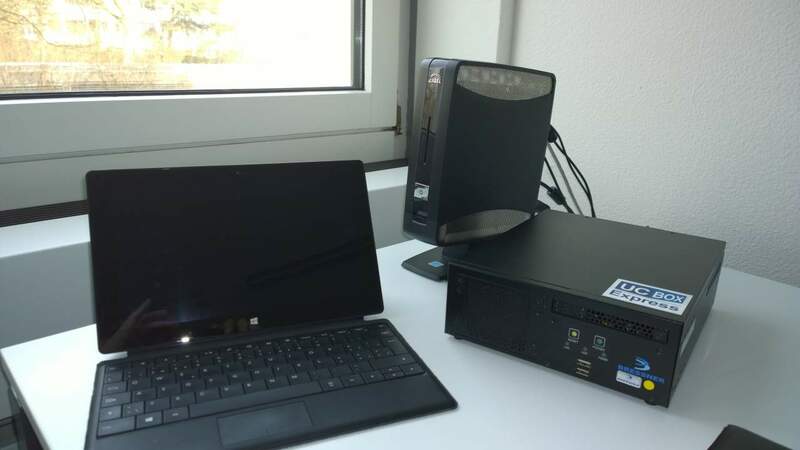 Today i don’t have much time available to run some more test’s with the UCBOX but here are already some pictures (click to enlarge) showing the UCBOX and also to compare the size of the UCBOX with a Surface Pro Tablet and an IGEL UD5 Thin Client. Currently the UCBOX is available in Germany thru the distribution company ADN and in Switzerland thru BCD-Sintrag, if you’re intrested to get more information’s you can also visit various road shows in Germany (Road shows in Germany). 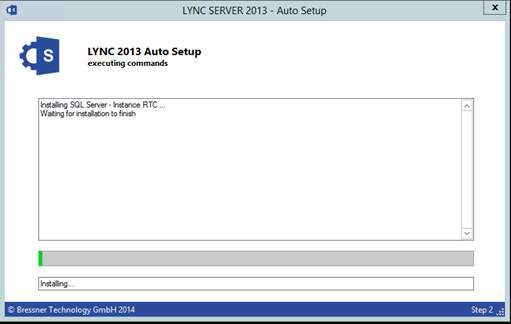 For simple product details and features you can also go to the Bressner website here: Lync related products. At the moment the UCBOX looks very promising and I will provide you some test results during the next week. After the first tests, the UCBOX is not only a stupid hardware box. 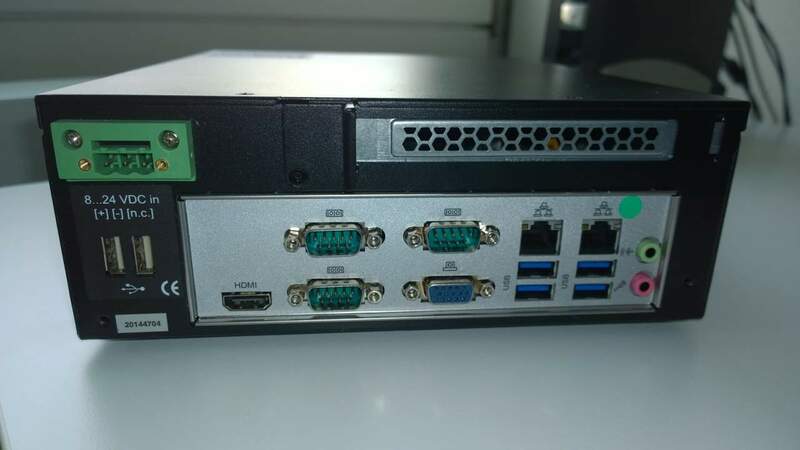 The main advantage is the software which is also sold seperatly and can be used with your own server hardware. The installer will take a lot of tasks away from the Engineer to focus on the main work and it’s also Skype for Business ready, so it can not be compared with other “more” or “less” efficient hardware appliances available.